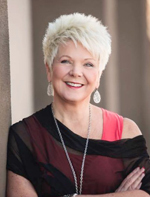 Ruth Hendrickson: "The Lord is Asking, 'Do You See My Greatness? Do You Hear My Roar?'" "The Lord is Asking, 'Do You See My Greatness? Do You Hear My Roar?'" Ruth Hendrickson is a stellar leader in the Body of Christ. 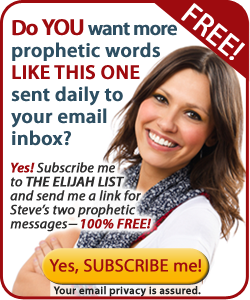 She is a trainer in the gifts of the Holy Spirit and is an accurate prophetic voice. I honor and respect her ministry to the Body. 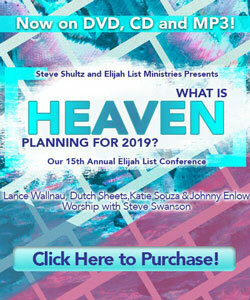 From Steve Shultz: By the way, if you haven't heard, we have a new TV show called "Elijah Streams" which airs on GOD TV, DIRECTV and Faith USA. 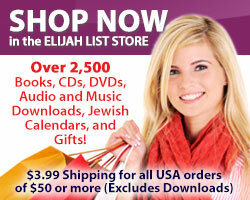 We interview many of the prophetic voices featured right here on the Elijah List. 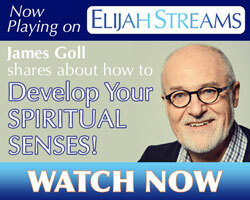 You can watch our latest episodes On Demand too right here on: ELIJAHSTREAMS.com. 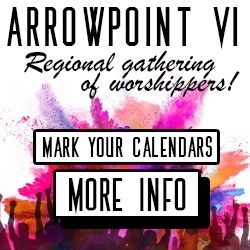 Please forward this word to your friends! 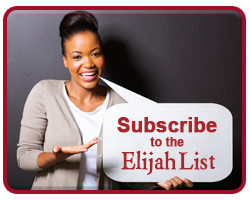 Encourage them to subscribe to the Elijah List right here: http://elijahlist.com/subscribe. In the natural, as I write this, I am sitting on a ship watching the water go by. I am reminded of Jesus on the boat with His disciples. Verse 35 states that Jesus told the disciples that they were going to cross over to the other side of the lake. If His disciples had really "heard" Him, it should have been enough to strengthen them as the storm rose up around them. Instead, fear crept in. 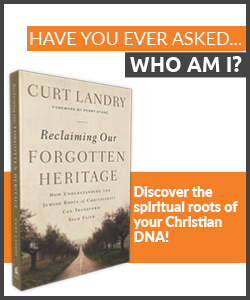 They still did not know who Jesus really was. Don't we do the same thing at times—the Lord will speak but we really do not "hear or understand" what He is saying? God is asking each one of us, "Do you see My greatness?" A number of us have our eyes fixed on the storm and our current reality. However, the invitation is to take our eyes off the storm and adopt His current reality, which is faithfulness and provision, and peace in the midst of the tempest. Jesus slept in the storm. I've heard it said that you have authority over any storm you can sleep through. Someone, at this moment, believes they are sleeping. However, it is a sleep that comes from escape, hopelessness, and depression. I see Jesus standing right beside you with an invitation to allow Him to wrap His arms around you. As you are wrapped in His arms, you actually begin to absorb His peace and you begin to walk in the reality of His faithfulness and provision. I hear Him saying, "My peace is contagious! You were not created to walk in hopelessness and depression. Instead, you were created to share My peace with others. Receive and share as you remain close to Me." Others are busy striving. Like the disciples, you are doing everything you know to do to get through the storm. 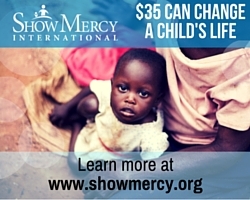 This is not necessarily a bad thing, but there is a better way. Jesus did not challenge the disciples about their hard work; He challenged them about their belief system and focus. 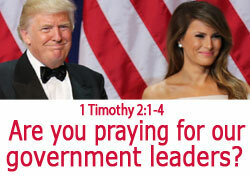 Again, the Lord is asking us the same question, "Do you see My greatness? It is only through seeing My greatness that you can see the true size of the storm. Understanding the storm from My perspective will give you wisdom and understanding in order to combat the storm." The disciples reacted out of fear because they did not understand who was with them. That storm needed the voice and authority of the Creator of the universe to bring about peace in the midst of the chaos. "Do You Hear My Roar?" The second question the Lord asked is, "Do you hear My roar?" A roar sounds different when we are in a state of peace then when we are in a state of chaos. In the confusion, the roar is more likely to bring fear because our mind, focus, and actions are already scattered. However, when we are focused on Jesus and walking close to Him, we hear the roar of the Lion of Judah and now instead of fear, we can look with anticipation and expectation. As we wait and hope with anticipation, God will bring things into our hearts and minds that otherwise would be missed. Heavenly ideas are often revealed and received when we are positioned in a place of peace, even in the midst of a storm. The roar has already been released. 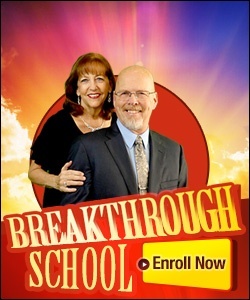 This is a breakthrough year. Just as sound travels, His roar travels. You may not hear it at this moment, but that does not mean the Lion of Judah has not roared. I hear the Lord saying, "Live in peaceful expectation, no matter what your current situation is. Allow My peace to surround you like an ocean and listen for My roar." 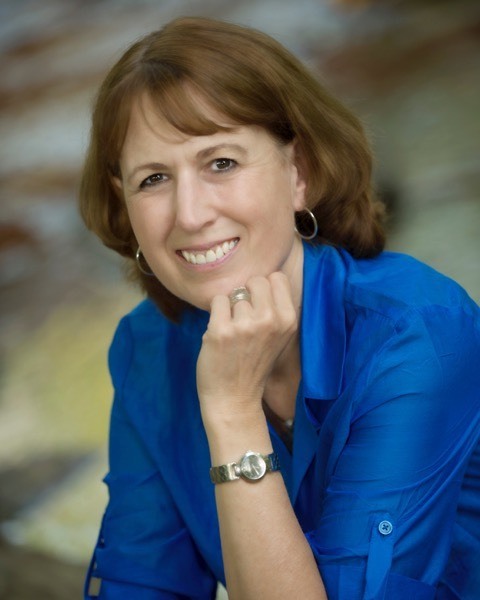 Ruth Hendrickson is a conference speaker, ministry trainer, board certified counselor, and served on the pastoral staff at a Spirit-filled United Methodist Church for over 13 years. In addition she is a course facilitator for Patricia King Institute and an ordained minister with the American Presbyterian Church. 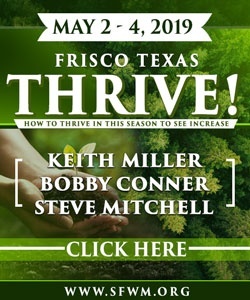 Ruth has extensive experience in the development, training, implementation and oversight of Emotional Healing Ministry Teams, Recovery Ministries, Prophetic Ministry, Prayer Ministries and Women's Ministry. 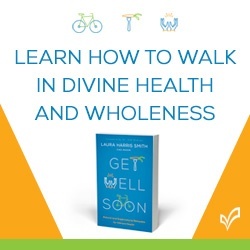 She is passionate about training, equipping, and releasing individuals to walk in wholeness, healing (both physical and emotional) and freedom. Ruth's understanding of various denominations allows her to easily cross denominational boundary lines. Ruth and her husband Mark live in reside in Stockton, NJ. 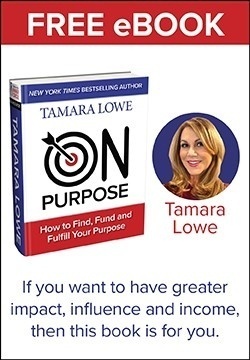 Permission is granted (and you are also encouraged) to reprint these articles in hard copy form, as well as sending them to your own email lists and posting them on your own websites. 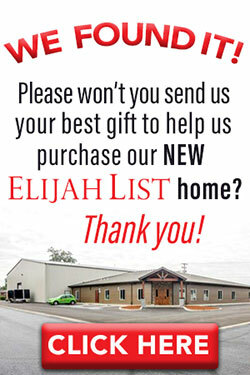 We ask only that you keep Elijah List website, email contact info, and author contact information intact.